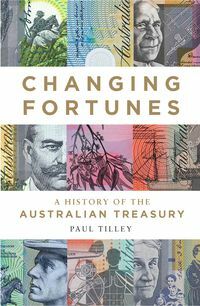 Paul Tilley worked as an economist in and around Treasury for thirty-two years until his retirement in 2016. He worked at senior levels in all parts of Treasury, as well as in other key agencies such as the Department of Prime Minister and Cabinet, the Treasurer's Office and the OECD. He is a visiting fellow at the Tax and Transfer Policy Institute at the Australian National University, teaches a tax policy course at the University of Melbourne, and is involved in a number of non-government organisations.